Add a touch of fun and colour to your next event with the help of balloons! 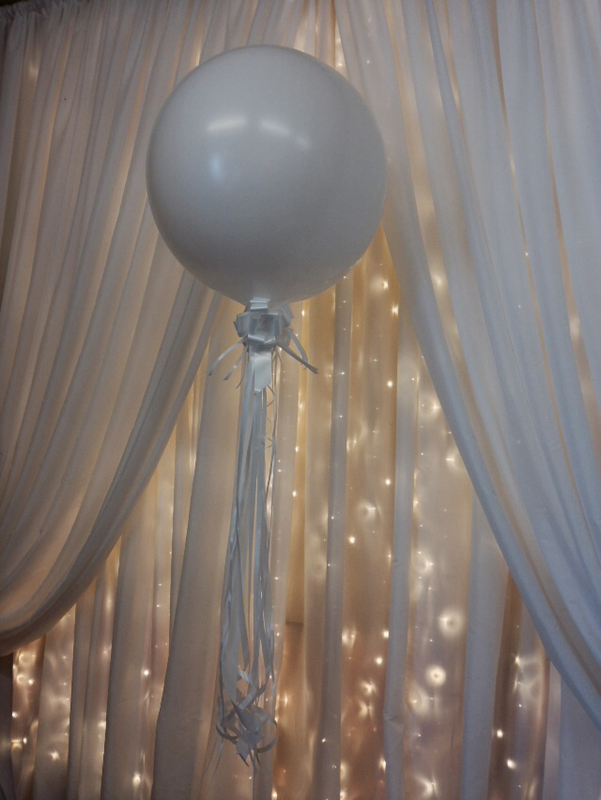 The Wedding Room can provide you with balloons for all occasions: weddings, birthdays, events or corporate. 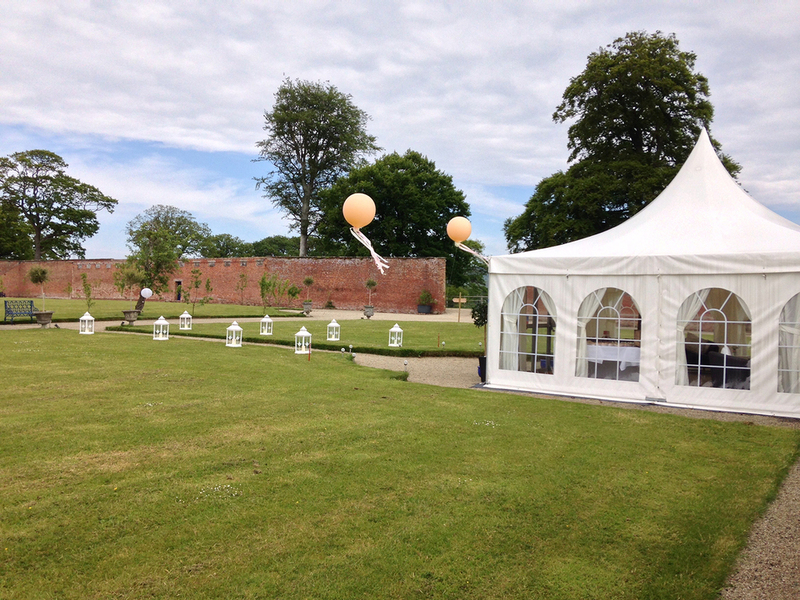 Balloons are a cost-effective way to create a high visual impact and to add fun and an infusion of colour to your venue. With so many exciting balloon designs and colour combinations for you to choose from, we can help you select the perfect combination for any event dressing. Our free consultation is there to help discuss your occasion and ideas.